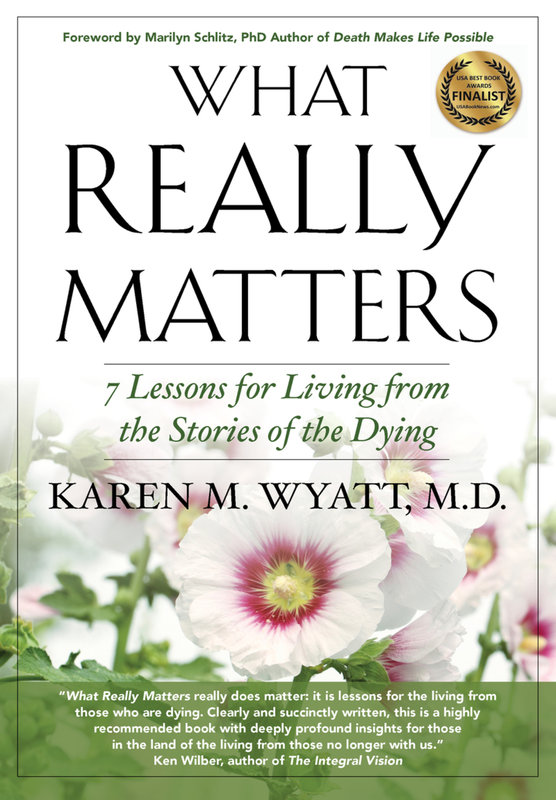 In this episode Dr. Wyatt shares some ideas for helping others during this holiday season. The best antidote to despair is to care for someone else! If you’d like to support this podcast and the End-of-Life University Interview Series you can visit our donation page at Patreon.com/eolu. No matter how you spend the upcoming holidays (Winter Solstice, Christmas, Hannukah, Kwanza), or with whom you celebrate, may you have an abundance of light and joy and love in your life. Many blessings to you and those you love!